Highlights Foundation offers a number of excellent writing workshops throughout the year. This one in March features Harold Underdown, an expert in the field of writing and publishing for children. I was fortunate to work with Harold when I attended Chautauqua two years ago. On March 10-13, 2011, Harold Underdown, longtime editor and author of The Complete Idiot's Guide to Publishing Children's Books and founder of the popular Web site The Purple Crayon, will introduce a small group of writers to proven techniques for self-editing and for revising. Harold will be joined by children's book editor Eileen Robinson for a new Highlights Foundation workshop, How to Revise on Your Own and with Other Writers. The Highlights Foundation asked Harold about the importance of polishing one's work before submitting. Here's what he had to say. Highlights Foundation: I keep hearing that writers must submit books that are "ready-to-publish." What does that mean? Harold Underdown: "Ready-to-publish" is a scary term. There's no standard definition, but it means that the manuscript has been through the wringer. There are no significant problems with the plot, the characters, the pacing. It has also been polished sufficiently that a reader will not keep running into distracting spelling and grammar mistakes, clumsy phrasing, and so on. More polished manuscripts have an advantage. But then, they always have. Highlights Foundation: Isn't it the editor's job to polish a manuscript? Why do I need anyone else to critique my work? Harold Underdown: There have always been some limits to what an editor, working in-house, could or would do with a manuscript. The assumption today behind the "ready-to-publish" rule is that as publishers have trimmed staff, the remaining editors do not have time to develop manuscripts. They need to acquire and move on, and so writers "must" get help with their manuscripts if they can't get them to "ready-to-publish" status on their own. But maybe you don't need anyone else to critique your work—that's the point of our workshop. We have learned a lot about what works and what doesn't in revision, and our goal with the workshop is to pass on some of our knowledge, so that the people who take it will come out of it better equipped to do their own editing, either on their own or with the help of other writers, friends, or family. "How to Revise on Your Own and with Other Writers" is limited to twelve writers. Harold and his co-leader, children's book editor Eileen Robinson, will put their extensive experience to work, giving you critical tools for polishing your work. To secure your spot, or for more information, contact Jo Lloyd at 570-253-1192, e-mail jo.lloyd@highlightsfoundation.org, or request an application online. Highlights Foundation Founders Workshops take place near Honesdale, Pennsylvania. You'll stay in your own cozy cabin, surrounded by 1,300 wooded acres and hiking trails. Workshop fee includes individual cabins; all meals (provided by a top-notch chef); airport pickup service, if needed; and an intimate teaching setting at the homeplace of the Founders of Highlights for Children. Bragging on a Friend - Perseverance Pays Off! "Pansy Smith has just heard the most amazing news in her life. Her best friend Anna, who became brain-damaged fifteen months ago, is going to have an operation that could cure her. Now it’s time for Pansy to become all those things she hasn’t been in the past: Brave. Smart. Talented. Exceptional. The perfect friend for Anna Liddell, the most extraordinary person she’s ever known." That's the opening hook that my friend, Miriam Franklin, used which landed her an agent. Recalling the process Miriam said, "DEAR ANNA grew from a book I wrote 7 or 8 years ago. I queried agents without any luck so I turned to other writers for feedback. I received a few kind and encouraging critiques with revision suggestions. But the critique that was most helpful was the writer who bluntly told me to start over. Painful as it was to hear, I knew she was right. I put the book aside and the idea for DEAR ANNA came to me while I was working on another manuscript. I kept the main character and rewrote most of the story. I exchanged with a few more writers, including the one who’d told me to start over, and I revised some more. "When I posted my query letter on a writing message board for feedback, agent Mandy Hubbard [with D4EO Literary], wrote a comment saying she loved the premise and was looking for a good MG novel (hint, hint). So I queried her with sample pages. A few days later she requested the full, and a week after that she asked for an exclusive on revisions. She gave me detailed notes on what needed to be done, and I knew right then that Mandy was the agent I wanted to work with. A week after I wrote the revisions, I received the call offering representation." Miriam is a great example of perseverance and working at her craft. She and I first met 15 years ago when she came to the Charlotte, NC, SCBWI critique group. I admired her writing and yet her efforts to gain publication fell flat. But that has finally changed. "After 15 years of writing middle grade novels, revising, critiquing, rewriting, and facing rejections," Miriam said, "I've found an agent who loves my novel!" And that's worth the wait. Don't you agree? In my ongoing quest to inform my work-in-progress Half-Truths, this past week I attended a panel of four civil rights leaders who worked to answer the question, "Courage: Where do we need it now?" 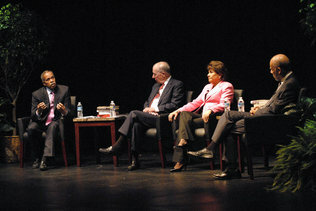 The panel discussion was part of the Levine Museum of the New South's 20th anniversary celebration. In addition, the museum brought back COURAGE: The Carolina Story That Changed America, an exhibit which has been traveling around the country since it first opened in Charlotte in 2004. Although many are familiar with the 1954 Supreme Court decision of Brown v. Board of Education which ruled that racial segregation of schools was unconstitutional, the stories behind that story are less well known. COURAGE tells the grassroots story of the Rev. J.A. De Laine who worked with the citizens of Clarendon County, S.C., to bring the first lawsuit in America to challenge racial segregation in public schools. Rev. J.A. De Laine's lawsuit combined with four other national lawsuits resulted in the 1954 decision. In the "it's a small world" category, I have interviewed one of Rev. De Laine's sons and heard some of his thoughts about this tumultous time period. In a comment that was repeated at the panel discussion, BB Delaine said, "It's up to today's generation to do something about these issues- so our grandkids can have a better life." The issues that were most pressing at the panel were concerns about "resegregation" not only in terms of the African American community, but also with the Hispanic community. In conjunction with the COURAGE exhibit, the Levine Museum is running, Para Todos Los Ninos: Fighting Segregation before Brown v. Brown. This exhibit depicts the 1946 U.S. Court of Appeals case, Mendez v. Westminster School District, which ended school segregation for Mexican Americans. Athough other issues were raised, the panelists agreed on the importance of providing an equal education to all our nation's students. I agree, but I also know that teachers need to be supported by policy makers and parents in a job that requires a quality that there is never enough of: Courage. If you live near Charlotte, I am giving away four tickets to the Levine Museum. 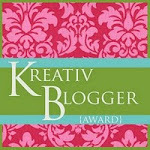 Become a new follower of my blog and send me an email at cbaldwin6@carolina.rr.com and I'll send you a ticket. If you are already a follower, tell a friend to sign up and I'll send you each a ticket! First four responders win. In 1998 Kosovo was a country divided between the Serbs and the Albanians. In this coming-of-age story, Albanian Meli Lleshi grows up in the context of persecution and ethnic cleansing that is reminiscent of Nazi Germany. The Day of the Pelican opens with Meli’s older brother, Mehmet, disappearing on the way home from school. The family fears he has been kidnapped or killed by their Serbian oppressors. When he finally returns weeks later, Baba (their father) decides they all must seek safety outside of their beloved Kosovo. The family lives in exile in a KLA (Kosovo Liberation Army) camp, then with relatives, and finally in a refugee camp. Meli faces the humiliation of having her home, her family’s jewelry, identification cards, money, and finally the family farm, ripped from her family’s hands. Despite losing all of their possessions, the family sticks together and Baba decides that their best chance at survival is in America. 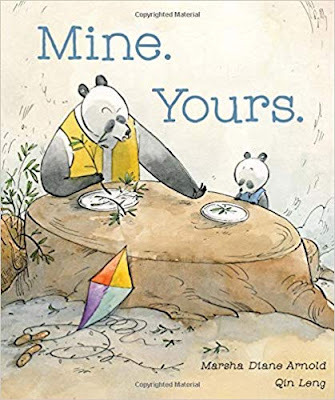 Only the children know English and the reader gets a painful glimpse into the difficulties of immigrating into a country where the language and customs are vastly different. Although this is a contemporary story, it is tied to real historical events and people during the war in Kosovo in 1998-1999 and the bombing of the twin towers on 9/11. As a result, I categorize the book as contemporary historical fiction. Like The Kite Runner, which takes place in Afghanistan at the end of the 20th century and into the beginning of the 21st, these stories dramatize true, contemporary events that are now a part of world history. Katherine Patterson based this story on interviews with a refugee family from Kosovo who were sponsored by her church in Vermont. This well-written novel concludes with historical notes which inform the reader and give the facts that lay behind this story. This book would be useful in middle school and high school classrooms as a starting point for a discussion about racial prejudice, ethnic cleansing, and problems which immigrants face both now, and in “past” history. I wondered about Florida's fascination with the word legacy. Surfing the internet I finally found the connection. On the Viva Florida website I discovered that the word is associated with the Spanish legacy of precolonial times. It can be seen in the Spanish roots of the names of many cities (San Agustín became St. Augustine; San Marcos de Apalachee became St. Marks, etc.) In addition, both Florida's cattle and citrus industries have Spanish origins. But how about Spanish moss? Is it another Spanish legacy? As it turns out, the plant that is seen throughout the southeast, is neither Spanish or a moss. Legends abound to explain the name. Depending on what you want to believe, either it is the greying hair of a Spanish woman whose fiancee' was warned by Cherokee Indians to leave the land, or it is a Spainard's beard-- caught in the trees after he was spurned by a Native American woman. On February 19 I have the privilege of teaching the teen track at the Write2Ignite! conference in Greenville, S.C. Jean Hall, one of the founders of the organization and a terrific blogger, agreed to be interviewed here. Carol: How did you and your team get the idea for Write2Ignite? Jean: The idea was birthed by three Christian writers who met through SCBWI. 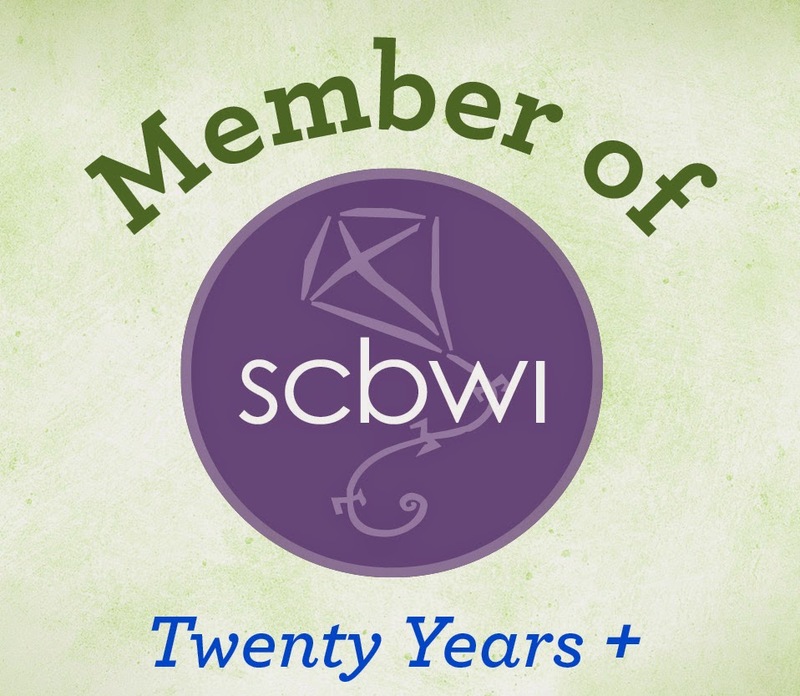 We agreed that we loved the SCBWI conferences, but we felt a need for a similar event for those who desired to write for children from a Christian world view. Samantha Bell, Dr. Gail Hayes and I chatted and prayed about it. Then we decided to meet and see where God would take us. Carol: How do you work together? 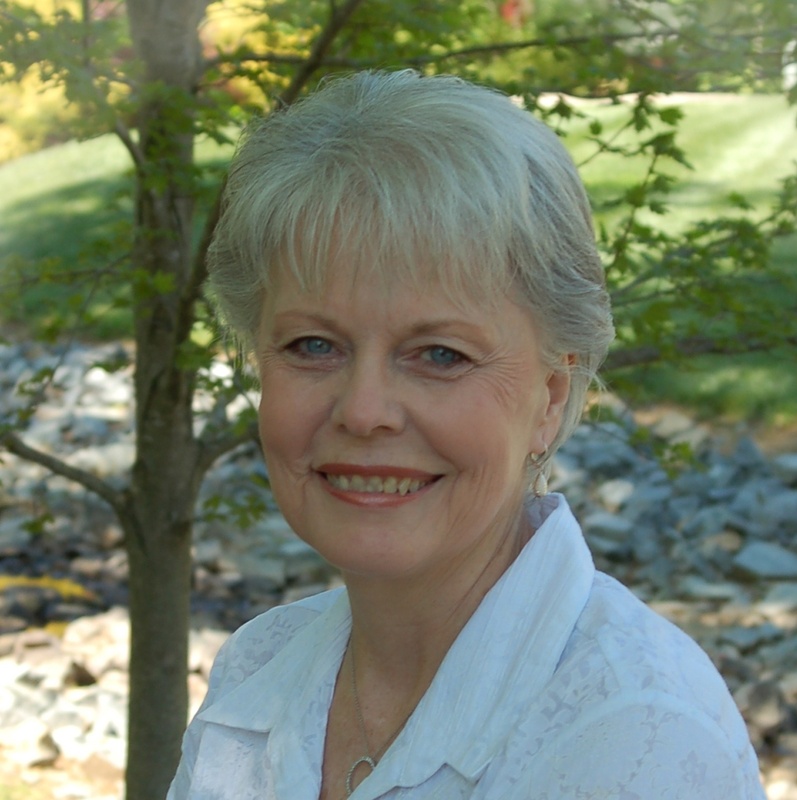 Jean: Dr. Hayes is no longer affiliated with Write2Ignite. We have a planning team with six members who are all equally passionate about children’s literature and telling children about Christ. Most of our “meetings” are done via conference calls and emails. We haven’t tried Skype yet, but that might be next. Carol: How has the Lord had prepared each of you for this? Jean: We all love to teach and parent children. We all love Jesus and want to proclaim Him to the next generation. We are all passionate about the power of literature in children’s lives. We all have the desire to mentor and encourage other writers and illustrators. We are all crazy enough to step out in faith following God’s promptings—and enjoy doing it! Samantha Bell is a true artist. She came up with our name and our logo. Donna Earnhardt is a spill-way of enthusiasm. Poetry, music and spontaneity are her specialties. Jill Roman Lord keeps us down to earth. She reminds us of details and possible complications and has the most publishing experience. Debbie S. De Ciantis is our liaison with North Greenville University. We couldn’t function without her. Linda Andersen comes up with some of the coolest ideas. She’s enthusiastic, flexible and learning to enjoy the view from out on a limb. Kristi Butler keeps us grounded on our Solid Rock. She reminds us of the eternal significance in what we do. Cindy Jacobs is our PR person. She is thorough and lends her professionalism to what we do. And I, Jean, am the organizer God plugged into this Team. I enjoy keeping all the plates spinning at once. Carol: Briefly tell me about your own personal goals for writing. Jean: My involvement with Write2Ignite! has forced me to re-examine and re-prioritize my writing. I haven’t accomplished last year’s goals yet, so they will carry over to 2011. Eventually I want to publish several picture books. My goal to complete the first draft of my first novel (an inspirational YA) is a carryover from last year. I’m also shooting towards the goals of mastering Rebus writing and transforming my Conversations blog posts into a devotional book. My one overarching goal, however, is to write encouraging words. Regardless of the genre or age group, I want every manuscript to lift readers up, to encourage them, to reveal to them some truth about themselves and about God. Carol: How does Write 2Ignite fit in with your sense of who you are as a writer and as a Christian? Jean: I’m an encourager. That is God’s call to me as a relational being and as a writer. Write2Ignite! gives me the opportunities to build good things into other people’s lives and to encourage them. Carol: Anything else you would like to share? be during the first half. As part of the faculty for this event, I can attest to the fact that Jean had worked hard to make this a successful conference. Check out the packed conference schedule and register. Hope to see you, or your teens, there! Maria Muscarella is a Nurse-Herbalist, homeschool mom, and a children's story writer. She is also the winner of my giveaway contest and will receive a signed copy of Teaching the Story: Fiction Writing in Grades 4-8. She told me that she lives just outside of Asheville, NC in a 16-sided cordwood house on a small homestead. She says, "For my daughter's 7th birthday I wanted to write her a short story. Somehow this little story has spiraled into a completed chapter book that I am totally in love with. (I know, it's my work, but it's nice to be proud of what you've created, right?)" I agree. As writers it's nice to be proud of the work which we create! I hope that Teaching the Story will help Maria craft her own stories as well as those her children write too.